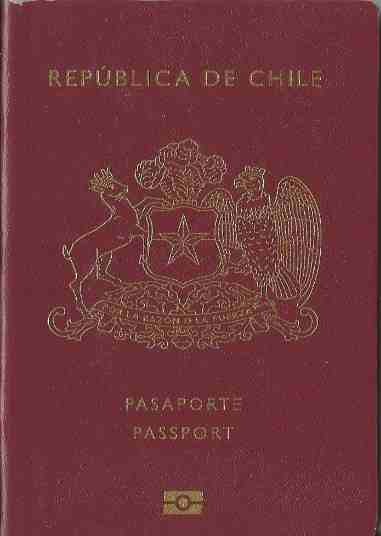 We can help you with immigration to Chile. You need to prove a source of regular recurring income to support yourself and your family members for living in Chile. Additional assets also help. Myanmar [Burma] eVisa 28 days eVisa holders must arrive via Yangon International Airport.